Typically, the Vermont Health Dept. devotes a lot of staff time and resources to meeting its goal of distributing 2,000 radon test kits per year. Following its recent Front Porch Forum posting, the Health Dept’s Radon Program received more than 2,100 radon test kit requests in just two weeks. The effectiveness of this outreach will allow the State to focus on other important initiatives to protect Vermonters from the health risks posed by radon. 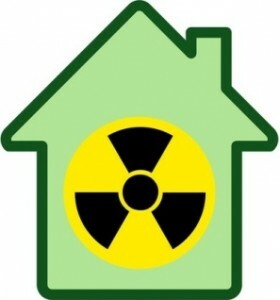 The State estimates that for every 2,000 radon test kits distributed, there will be approximately 10 fewer cases of radon-related lung cancer as people identify and fix radon problems in their homes. Click here to learn how your program, business or nonprofit can use FPF to raise awareness of your services and products.